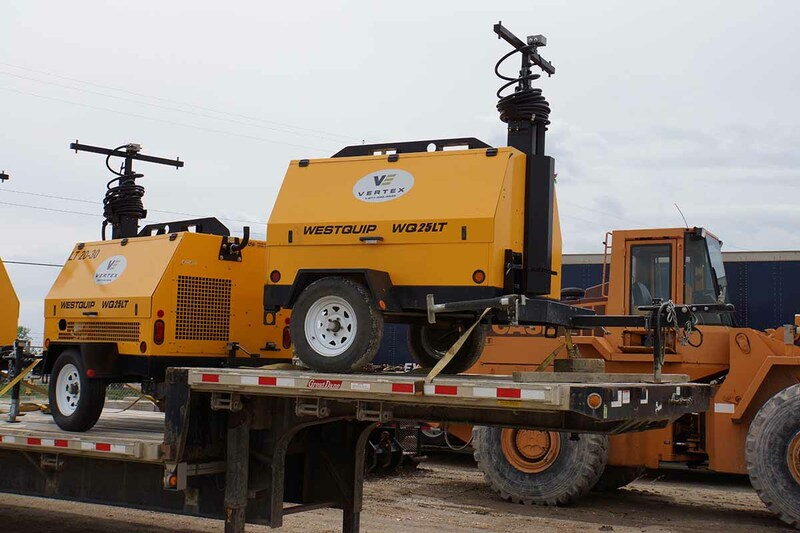 At Vertex, we know that any of the Oilfield Rental Equipment we offer can be critical to the smooth running of your operations. 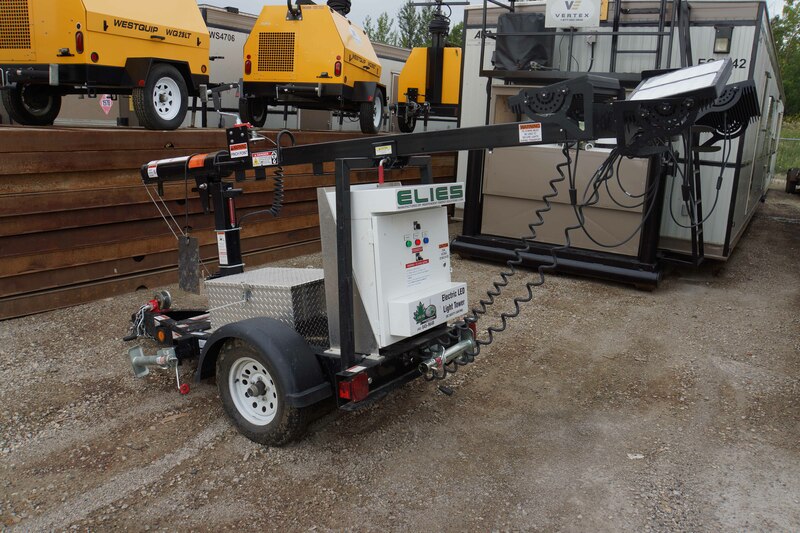 Our unique combination of Oilfield Rentals is backed by our reliable maintenance program which aids in creating a safe and efficient work site. 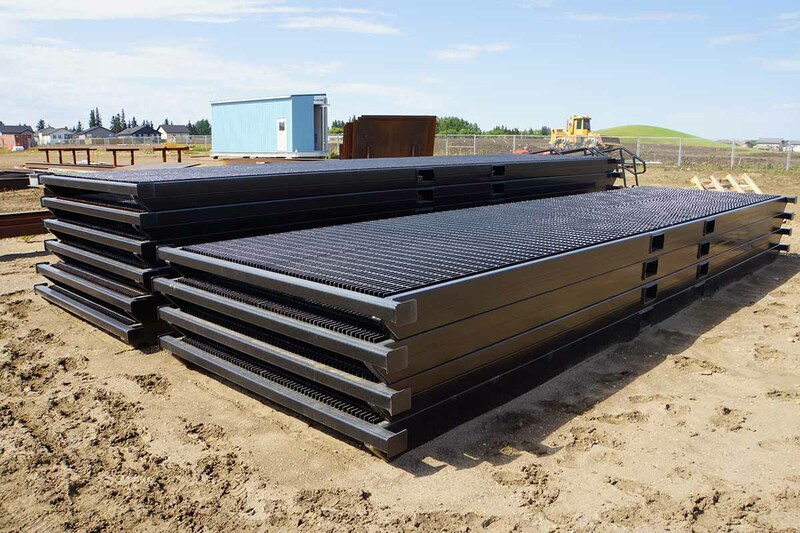 By having a dedicated Rentals Team in Western Canada, Vertex has become an expert in the set up and maintenance of all Oilfield Rental Equipment we provide. 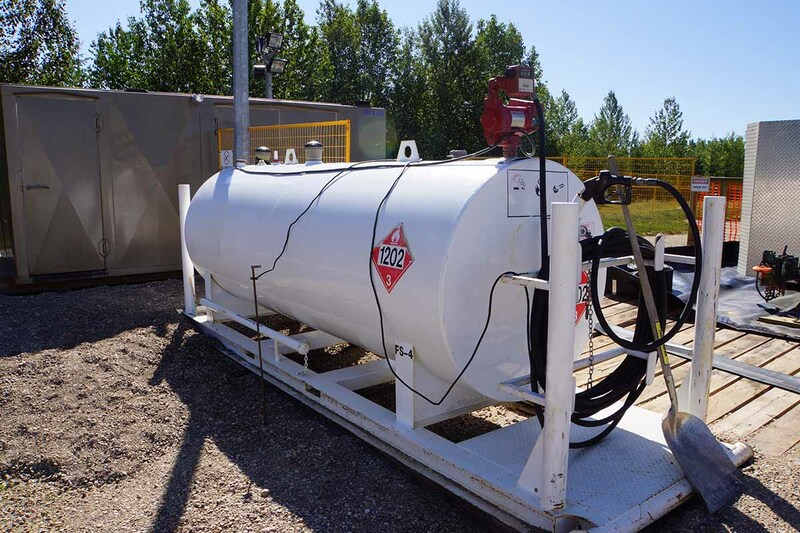 With a prompt delivery service, Vertex can provide these Oilfield Rentals in a timely and convenient manner anywhere in Western Canada including Alberta and British Columbia.